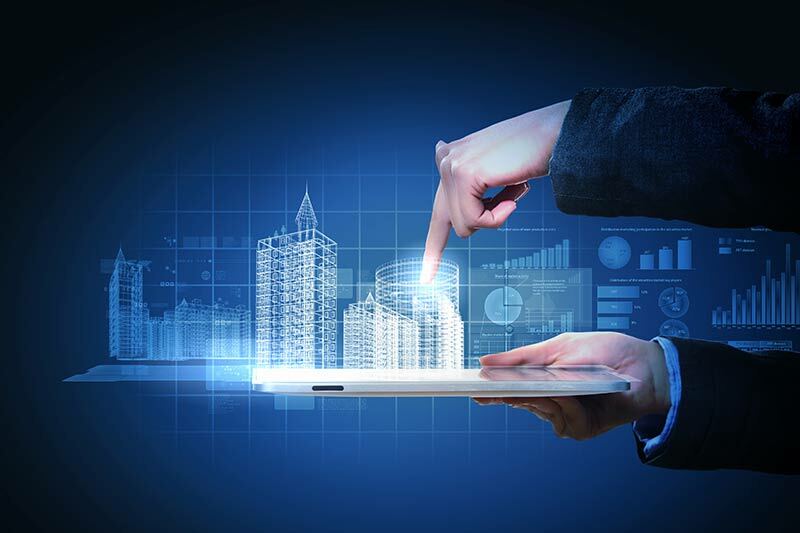 Draft program guidelines were released today for the Australian Government’s $50 million Smart Cities and Suburbs Program, by the Assistant Minister for Cities and Digital Transformation, the Hon. Angus Taylor MP. The guidelines are based on stakeholder input from consultation roundtables held nationally in September and October 2016, attended by more than 550 representatives from state, territory and local governments, technology companies, not-for-profits and research organisations. The government is seeking further input to be provided through a web form till 20 January, 2017. This will be incorporated in the final guidelines expected to be released by February or March 2017. Initiatives will be driven through collaboration between local governments, the private sector, research organisations and not for profit bodies to ‘to improve the liveability, productivity and sustainability of Australian cities, suburbs and towns’. The draft guidelines specify that the objective is not just to apply smart technology solutions to urban issues, but to do so in a citizen-centric way, in order to successfully address local needs. Increasing and improving access to public data is key to the program. The solutions also have to be new to the local government organisation, city, defined region or Australia. Other criteria which could result in a project being selected for the grant, include scalability, potential for broader rollout across cities and contribution to identified City Deals. The first competitive funding round, with a minimum commitment of $10 million, for funding projects with a total value under $1 million, will start during the second quarter of 2017. It will focus on supporting “deployment-ready” projects that can commence within two months. The minimum grant amount is $100,000, while the maximum is $5 million and it can constitute at most up to 50% of eligible project costs, with the remaining funding obtained from alternate sources. The Assistant Minister will take the final decision for the approval of grants. The Smart Cities and Suburbs Program Draft Guidelines are available here.